Pratham. 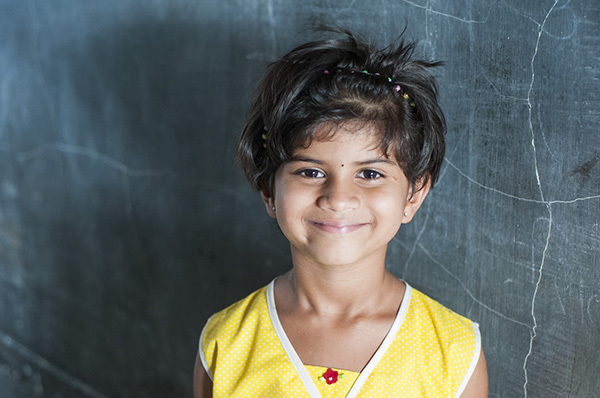 A charity that works tirelessly to ensure that one day in India, every child is in school & learning well. Currently, there are around 100 million children in India who cannot read or write at an appropriate level for their age. These children represent half of the child-population of India (Statista, 2018) and despite being the second most-populated country in the world, at a population of around 1.35 billion, this number is still staggering. Hand-in-hand with the vast population that India possesses is its immense poverty; currently, one third of the entire globe’s poor, find themselves in India (Pratham, 2018). It is seemingly this self-perpetuating cycle that makes it harder for those who are poor to access resources, such as education, that can help them to escape this poverty. In 1994, UNICEF set up the charity Pratham to eradicate illiteracy amongst these 100 million children. Given the conditions that these children were subjected to, such a mission would never be easy. Pratham began life in the form of ‘baldwadis’ held in the slums of Mumbai, where volunteers from all walks of life were recruited to teach pre-education classes to the children. As time went on, these classes and the teaching techniques that they used evolved and nowadays you can see children in the slums learning from a digital tablet. 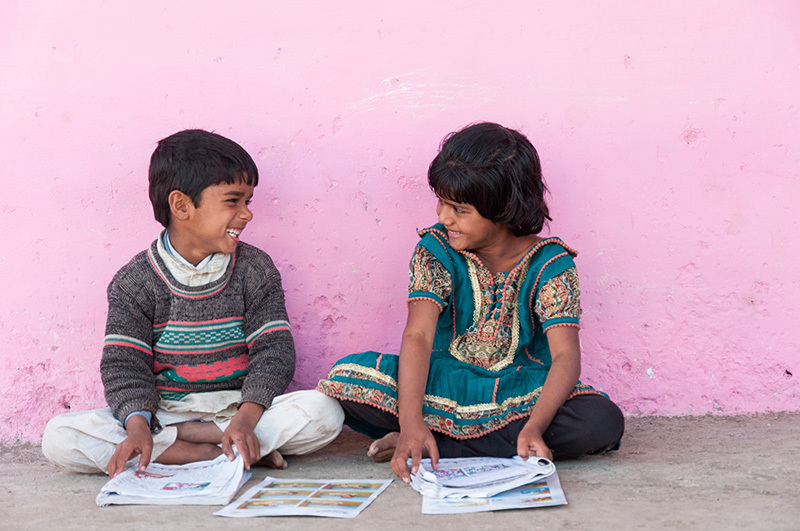 In 2018, the charity has helped teach over 35 million under-privileged children to read and write and is now the largest non-governmental children’s charity in India. 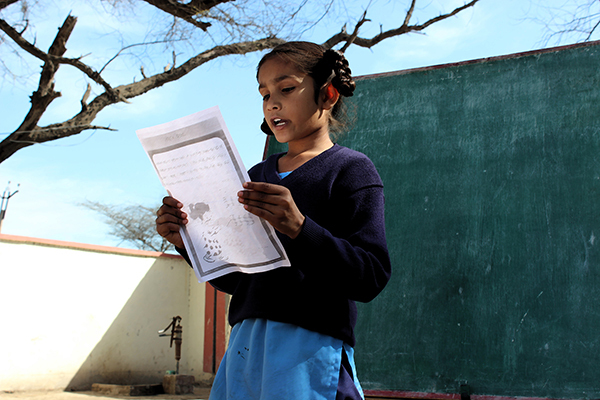 Key to Pratham’s success has been the low-cost and intensive nature of the course they have run. Pratham works directly within village communities, alongside the government and corporations, to create an education model that is both economic and scalable. Pratham’s work not only helps the children themselves, but works to balance out the economic and social inequality that runs through the country. 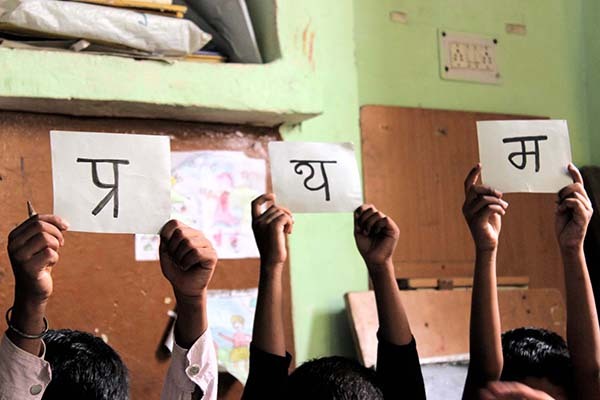 From the smallest tailoring of a programme to fit the individual child to helping the 35 million they have managed to help already, it is fitting that Pratham means ‘first’ in Hindi, as they put India’s children first in everything that they do. With the strong Indian heritage that our products have, we saw it fit to give something back to the country itself. With every tub of product we sell, we donate a percentage of the sale to Pratham. Since the start of our partnership we are proud to have raised over £20,000 and have directly improved the reading skills of over 2000 children. In mid-July, we also took part in the Virgin British 10k Run to raise money for Pratham and managed to raise £1000. We hope to continue our relationship with Pratham for many years to come and we are so pleased that we can give something back.